Junction of the Richardson Highway 4 and Glenn Highway 1/Tok Cutoff, at the western edge of Wrangell/St. Elias National Park and Preserve. 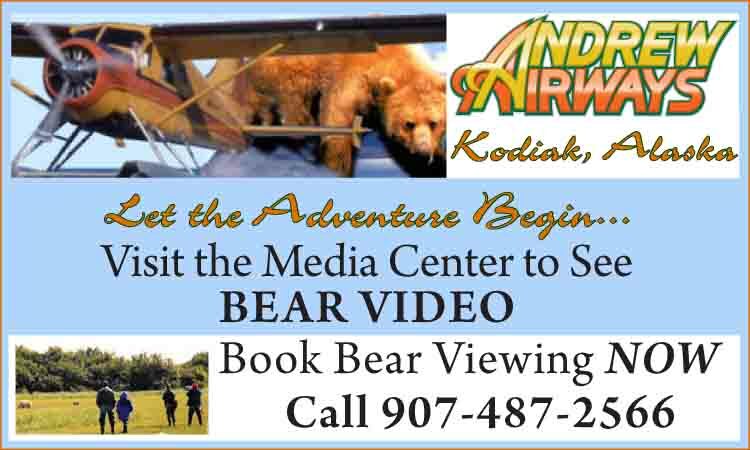 Visitor Information: The Greater Copper Valley Chamber of Commerce, PO Box 469, Glennallen, AK 99588 or visit the log cabin at the junction of Highways 1 and 4, open 8 AM to 7 PM in summer. Glennallen lies at the western edge of Wrangell–St. Elias National Park and Preserve, the gateway to the beautiful Copper River Basin. The area has a large Native population and is dotted with many small farms. Many fly-in lakes are located in the Chugach Mountains, stocked with grayling, rainbow and coho. 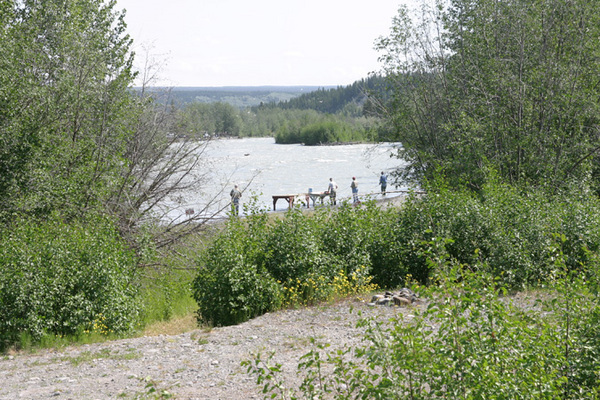 Visitors should be aware that the Native–owned Ahtna Corporation controls many lands and rivers, which are closed to the public for hunting and fishing. The Ahtna Arts and Crafts Fair, a music festival, raft race, parade and salmon bake are featured at the Glennallen Fourth of July Festival. It is a full day’s drive from the Alaska Highway at Tok to Anchorage on the Glenn Highway; situated roughly midway between the two points, Glennallen provides for a refreshing stopover. There are four main side roads off the Glenn Highway: the Nabesna Road runs 45 miles from Mile 59.8 to the old mining community of Nabesna, accessing the northwest corner of Wrangell–St. Elias National Park and Preserve. The Lake Louise Road joins at mile 159.8. The Hatcher Pass Road connects the Glenn Highway north of Palmer with the George Parks Highway 3. 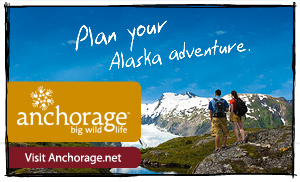 The Old Glenn Highway is an alternate route between Palmer and Anchorage. 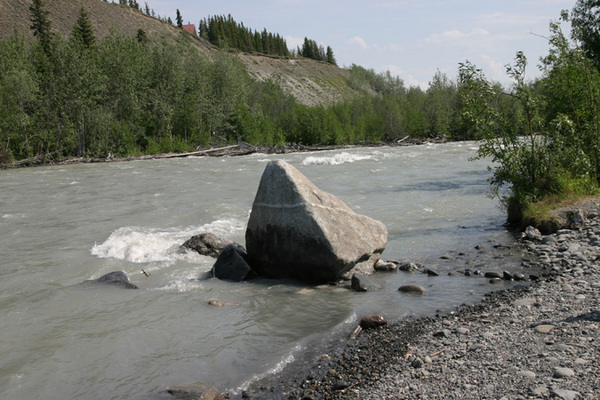 The Richardson Highway 4 runs from Valdez to Delta Junction. 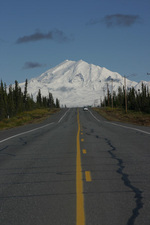 It is Alaska’s first road, formerly known as the Valdez to Eagle trail. 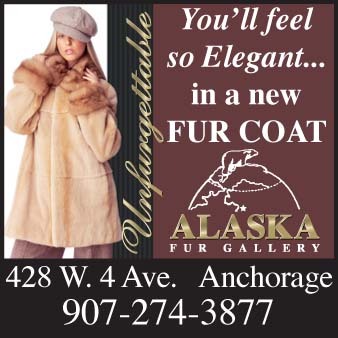 Open all year, it is a wide, paved highway with a good road surface providing a scenic route through the Chugach Mountains and Alaska Range. 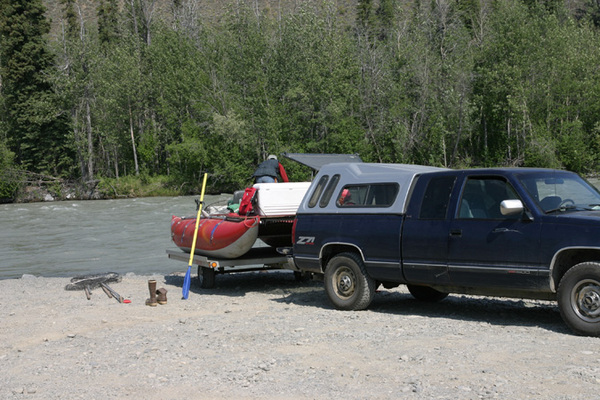 Departing from Glennallen, Kennicott Shuttle offers pick-up service from lodges, B&Bs, campgrounds and RV parks in the Copper River Valley, for comfortable travel to the historic towns of Kennicott and McCarthy in Wrangell-St. Elias.